Dentistry today, seeks to increase the life span of the functioning dentition. With the increase in the life span of an individual, our responsibility as Dental Specialists increases proportionately. 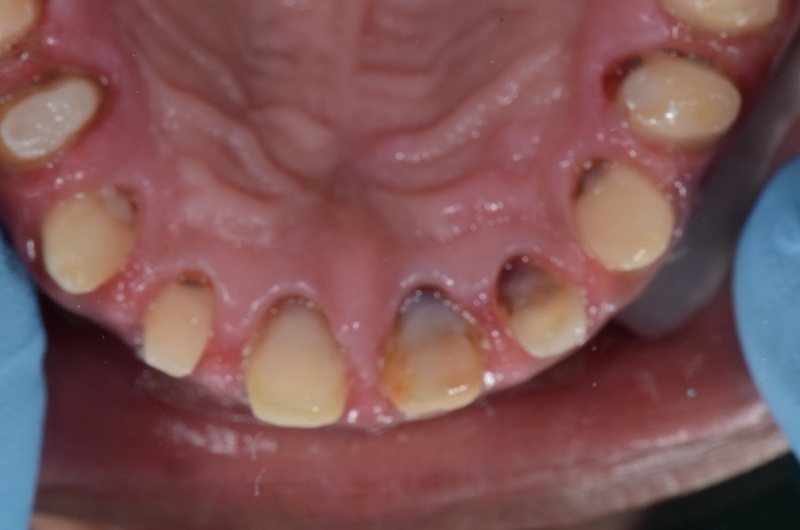 For this reason, full mouth rehabilitation of the neglected adult mouth is regarded as of most increasing importance ; for it is only through this procedure that adult patients with dentitions in varying stages of degeneration can be restored to dental functioning and dental health. 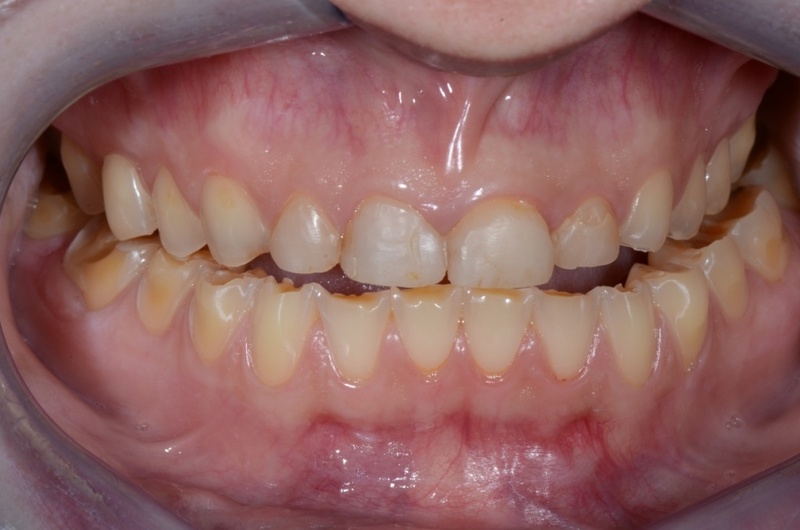 Restoration of a physiologic bite in patients with severely worn dentition due to night grinding ( bruxism), acidulaonditions. We Prosthodontists are ADA Recognized Dental Specialists that have expanded dental knowledge on tooth biology, function and aesthetics. There can be severe loss of the vertical dimension of face due to chemical, mechanical and traumatic causes. 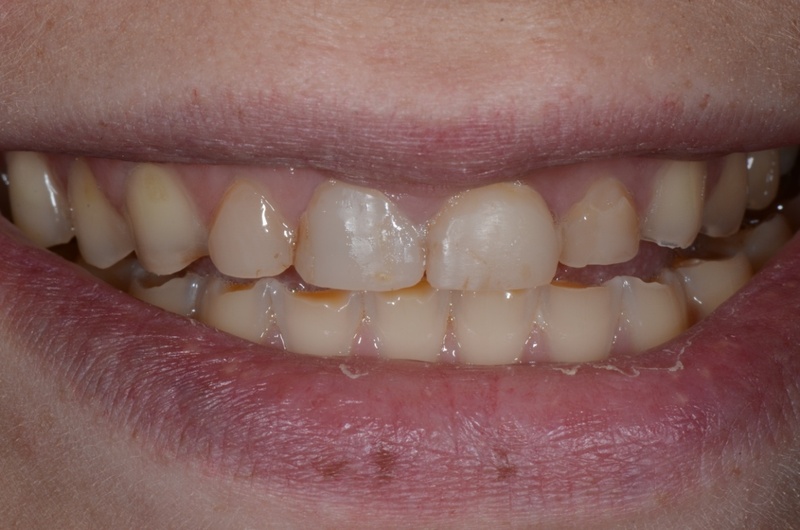 (Erosion, Attrition, and Abrasion of teeth).This can give rise to both esthetic and functional problems for the patient. 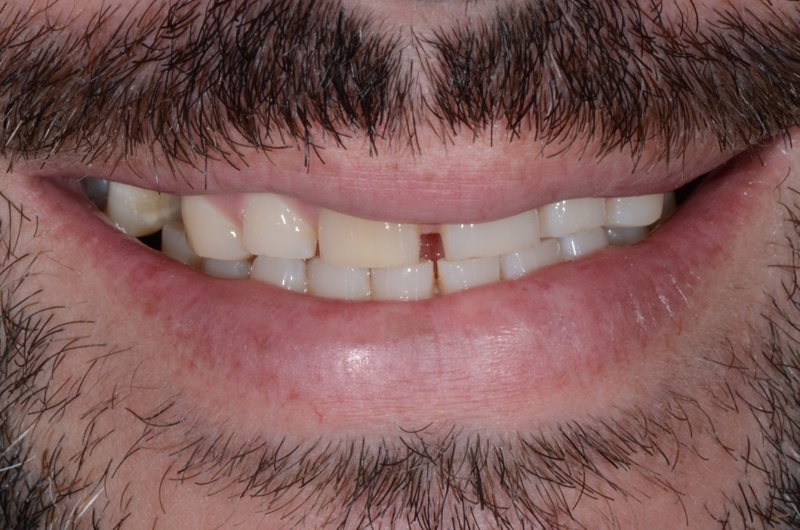 Full mouth Restorations with ALL CERAMIC, CAD-CAM, EMAX / ZIRCONIA Crowns, Mini crowns, Veneers to restore the loss bite , function and aesthetics, compromised with this debilitating condition is a very promising and successful treatment modality,ted drinks , acid reflux poses a challenging situation as every case is unique in itself. 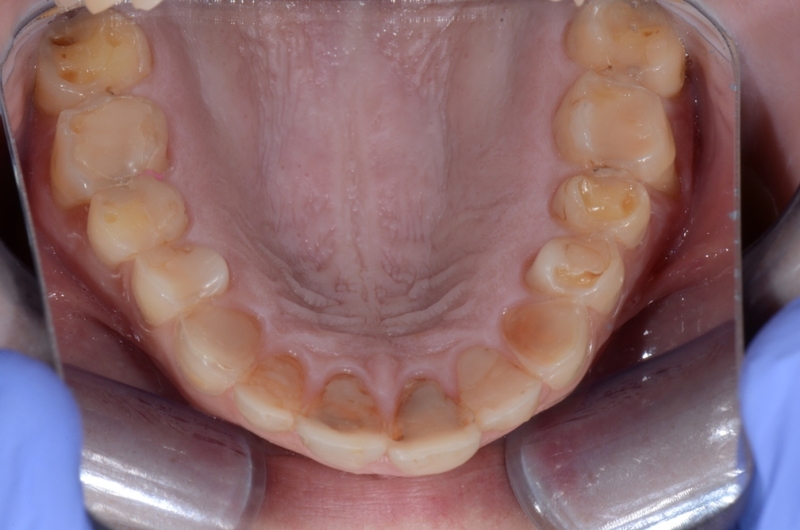 Full mouth rehabilitation cases cases involve not only replacement of the lost tooth structure but also restoring the lost vertical facial height dimensions due to a collapsed bite along with the fabulous aesthetic outcomes. 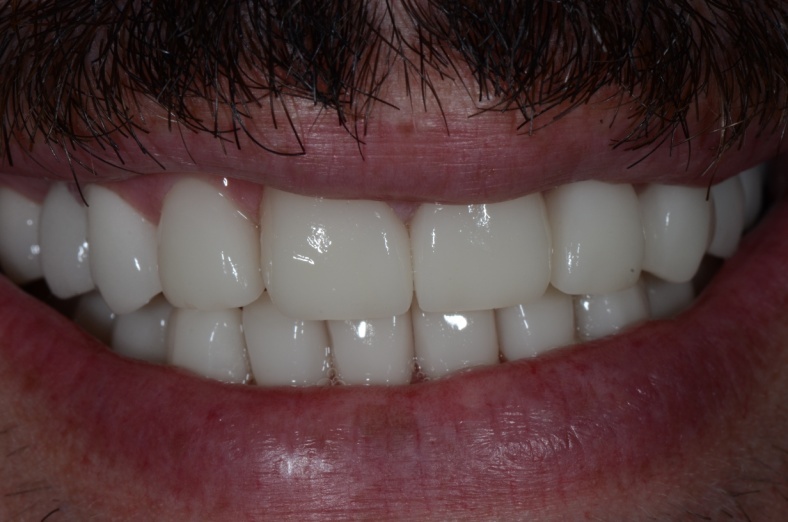 We realize you would have to be here for 2 weeks and would want to complete the treatment with raising your bite, and restoring your lost enamel/ dentine to the optimum such that you are comfortable with the new bite which in fact is, was your original height. of the lost bite and have myriad successful outcomes . 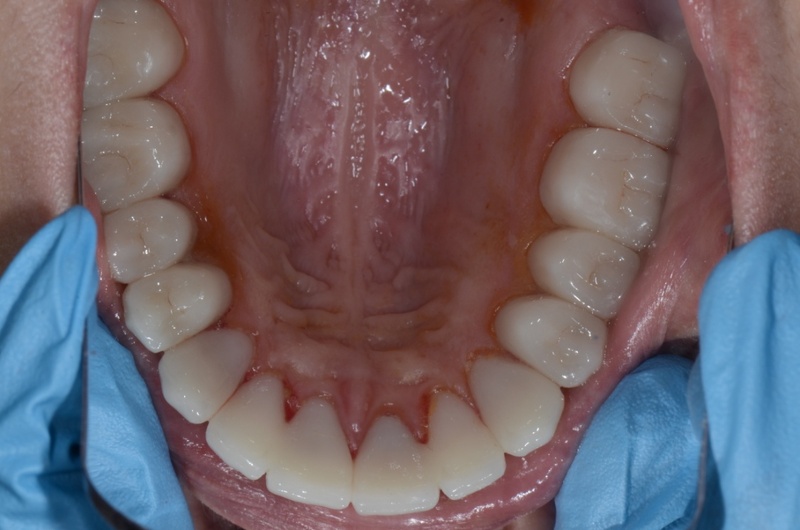 followed by a full mouth wax up in the cast with increased bite of 3-3.5 mm . 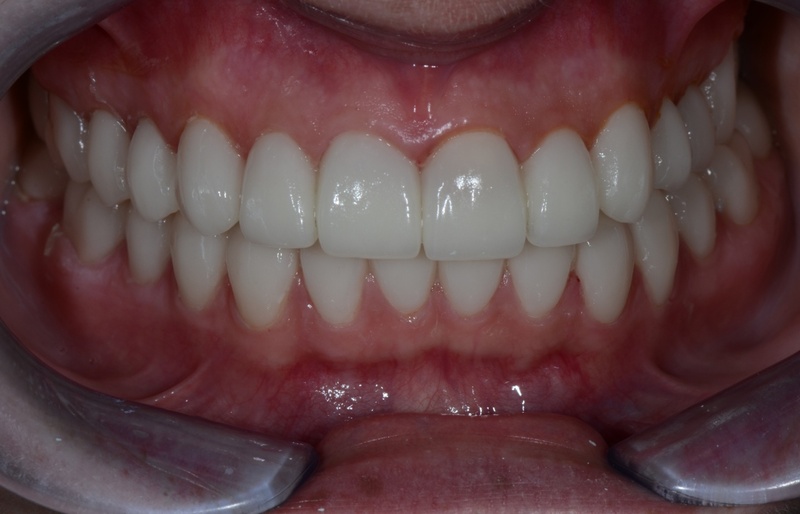 After this we proceed to prepare the teeth for minimal / no preparations for All Ceramic Crowns, Mini Crowns / Veneers or Onlay Crowns. 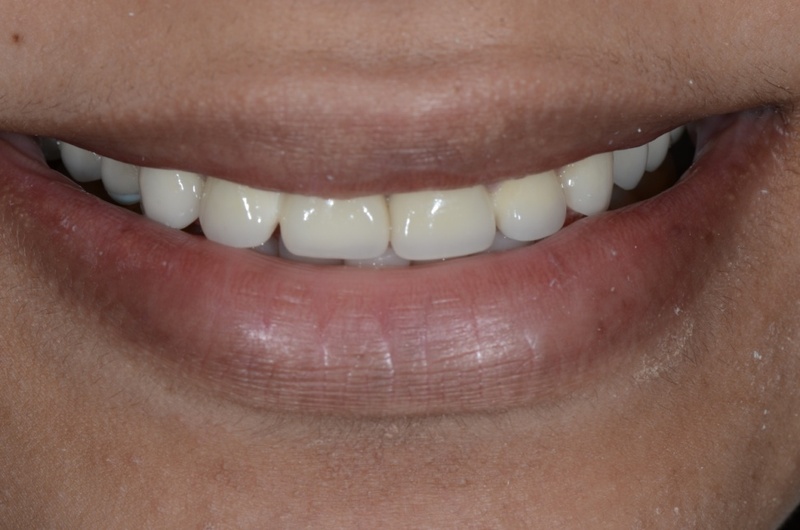 The successful integration of aesthetics and function do not emerge by chance, but rather as a result of the meticulous team approach by Dental Prosthodontists and the state of the art dental technique laboratory that ensures us spectacular and gratifying results time after time. Revelation of decay below old ill fitting crowns due to marginal leakage. 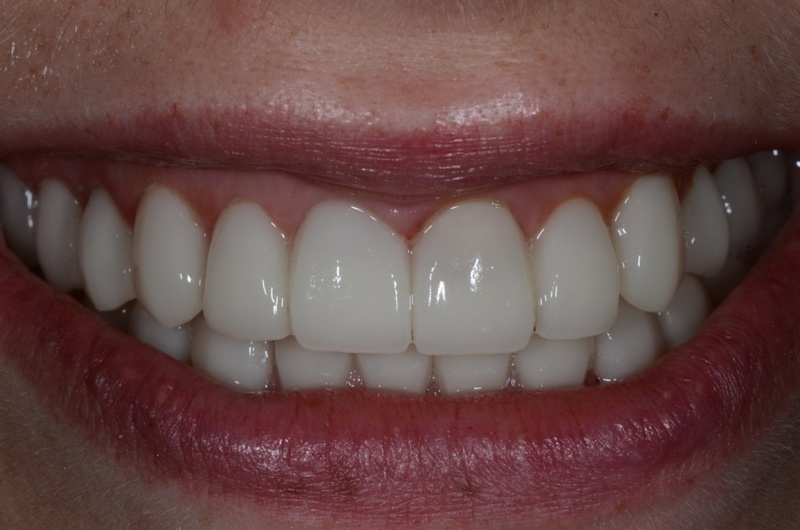 Smile view showing new all ceramic Cad Cam crown. 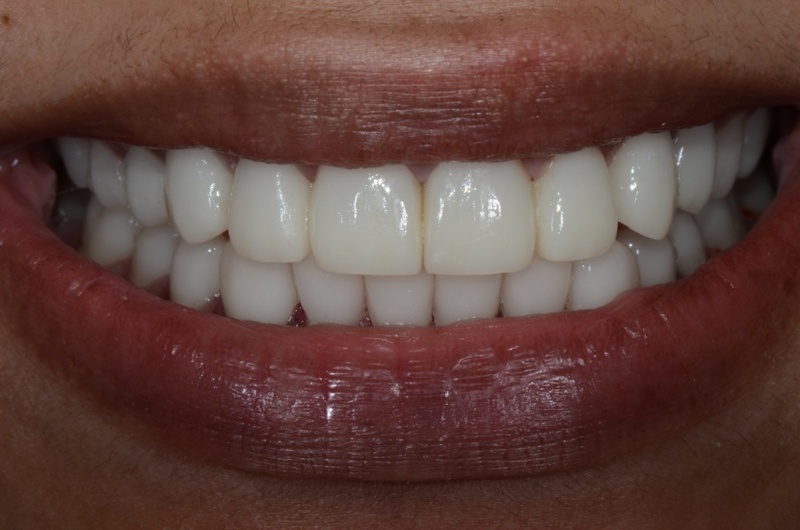 Full Mouth Rehabilitation With Implants And Crowns.